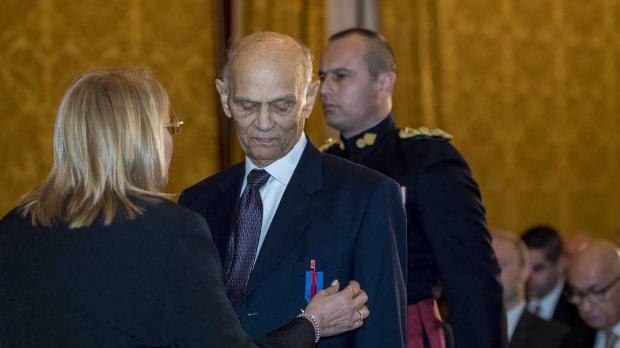 Joe Camilleri, Dom Mintoff's private secretary for many years, has passed away aged 86. He was honoured as a member of the National Order of Merit last December 13. Mr Camilleri was president of the Labour League of Youth between 1957 and 1964 and also served as the Labour Party's international secretary. He was among Labour officials interdicted by the church in the 1960s. Mr Camilleri was Prime Minister Dom Mintoff's private secretary and Cabinet secretary for many years after 1971. The Labour Party in a statement this afternoon saluted his memory and thanked him for his service.